Broadcom, which closed on its CA acquisition this month, will also lay off 45 workers in Manhattan, according to the government filing. 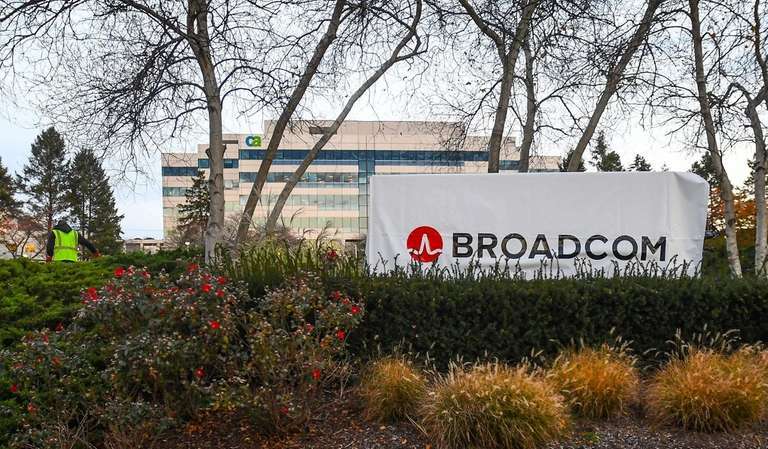 Broadcom Inc. is laying off 262 former CA employees from its Islandia facility in the aftermath of its acquisition of the software company, according to a government filing. 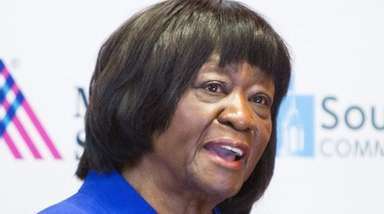 The filing said 45 additional employees would be discharged from CA's most recent headquarters on Madison Avenue in Manhattan. The Worker Adjustment and Retraining Notification was dated Nov. 7, but was posted on Wednesday. The first date of separation under the notice would be Feb. 9, in accordance with New York State law requiring companies with at least 50 full-time employees to file a 90-day notice of a mass layoff or closing. Broadcom, based in San Jose, California, said through a spokesman it would decline to answer questions about the head count in Islandia, the percentage of employees discharged and future layoffs. CA listed about 1,000 employees at Islandia as of May, the same month the board of directors approved a restructuring plan to cut about 800 jobs worldwide. Last week, many Islandia employees said farewells after getting a company email that marked almost 2,000 out of 4,837 former CA employees in the United States for dismissal. Broadcom is providing severance packages to employees who were laid off. In addition to employees who were retained, some former CA employees said Broadcom asked them to continue on the job on a temporary basis for several months. Broadcom's $18.9 billion acquisition of CA closed on Nov. 5, marking a coda to the 42-year history of the enterprise software maker. The 778,000-square-foot Islandia facility, which is visible to drivers on the Long Island Expressway, was sold by CA in 2006. The company signed a lease on the building that runs through August 2021 and pays rent of about $1.4 million per month as of November, according to a government filing. The sale of CA closed about two weeks after the death of Charles Wang, who co-founded the company, which became a leader in Long Island's technology industry with 20,000 employees at its peak.